PSSC is Celebrating the start of our 26th Year in Business.We became incorporated on August 4th, 1993. Many things have changed since our inception. New industry standards, new EPA rules and new Instrumentation to handle the additional parameters needed to provide the best fuel possible for consumers. We have expanded our capabilities with the best, most experienced personel in the industry. 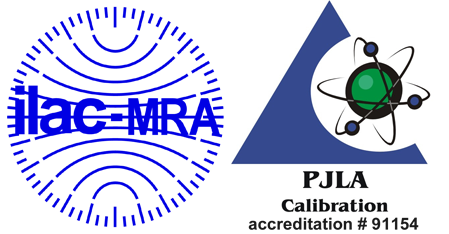 PSSC has attained our ISO/IEC17025:2005 accreditation in 2019. We thank you for the past support and look forward to serving your instrumentation and calibration needs in the future. We provide quality test instrumentation, technical support, and calibration services for terminals, refineries, research and test laboratories. PSSC is well known for our ASTM D5188, D5191, D6377 & D6378 Vapor Pressure Calibrations for Eralytics, Grabner, Herzog & Stanhope-Seta as well as Flash point calibrations for Pensky-Martens ASTM D93, D6450, and D7094. 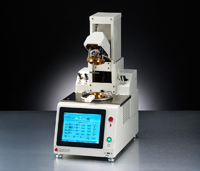 We are the Northeast Sales Reps for the popular XOS line of Sindie Sulfur, Chloride and Trace Metals Analyzers. Click on logo to schedule your Factory Authorized Service Now!